We’ve said it before, and we’ll say it again: email marketing matters in order to grow health club memberships. Plain and simple, email is still king when it comes to sales conversions (if done right). If you are looking at your conversion rates, (and we really hope you are), how are your emails performing? Are your click-through rates at a standstill? Whether you’re seeing good numbers, so-so numbers or something in between, there’s always room for improvement. And good news, we have a true and tried method for you: A/B testing. A/B testing is easier than you think. It’s a method that compares two different versions of an email (A and B) to see which one performs better. The data and results from your test can help you optimize future emails for greater success, and improve your conversion rates. In fact, using correct targeting and testing methods can increase conversion rates up to 300 percent. Now that’s impressive! Looking for something to implement right away to help you improve? Subject Line: The subject line is so important. Typically, it determines whether or not the email is opened, so it’s critical to test different keywords and phrases. When you look at your email marketing campaigns, what email subject lines gets the most opens? Direct product offers? Urgent specials? To measure the results, look at the number of opens and the overall open rate. Call to Action (CTA): The CTA in the email is the goal or action that you want your members or prospects to take. You can test the type of offer, the CTA message or the placement of the design (middle of the email versus the bottom) to start. Simple changes - whether in copy or design - can truly make a difference. For example, you could test an offer for a $1 enrollment fee vs. 50% off your first month’s membership, and see what offer gets a higher click-through rate. When looking at the data, measure the click-through rate and then the conversion rate. Copy: For copy, you want to examine what type of content generates the greatest number of click-throughs. Take note: is the copy short or long? What is the tone of your copy, and what do your subscribers respond to? Is it easy to digest with clean formatting (bullets, headers, etc.)? Does it include multiple mentions or links to the main call to action? Tip 1: Only Test One Variable at a Time. This strategy will give you the best data to reach a final conclusion. 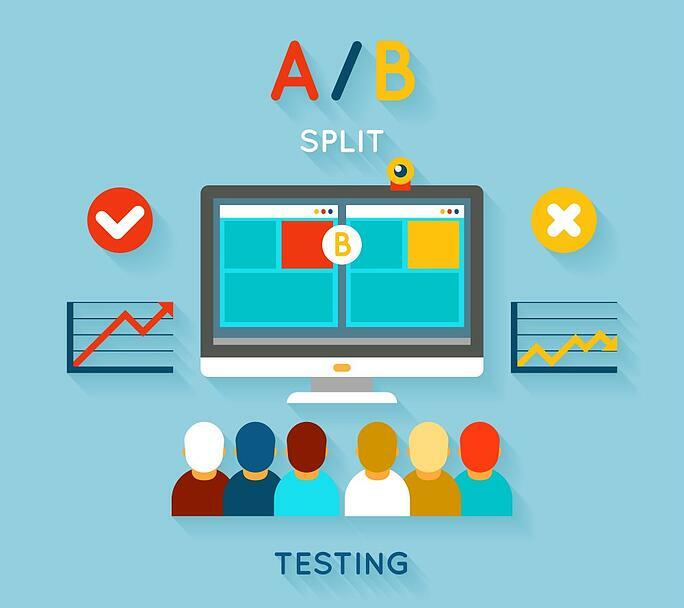 While testing for only one variable at a time is important, we also want to note that your marketing team should run several A/B tests. The more tests you conduct, the greater insight you’ll gain as to what works and what doesn’t, which will have a direct impact on your sales. Tip 2: Utilize Tools to Help with Testing. Sites such as Hubspot or Mailchimp can help facilitate the testing, and provide you with the data and results. This takes the pressure off you and makes your data easier to analyze. Tip 3: Note your Baseline Numbers. This will allow you to compare the results to your normal open rate, click-through rates, etc. 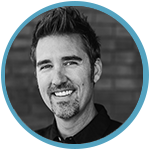 You can’t accurately track your sales – or an increase – without knowing where you started. A/B testing is a great tactic that will allow your marketing team to fully understand how to best optimize their emails. Similar to other online marketing tactics, testing needs to be done consistently as your member’s behaviors and habits are always changing. We recommend that your marketing team identifies clear objectives for your campaigns, and a method to obtain and analyze the data. Once those components are in place, A/B testing will help you get results. Share with us! How does your health club effectively use A/B testing in your email marketing program? What have you learned that works, and what doesn’t work? If you have experienced challenges, how did you overcome them? We can’t wait to hear from you; please leave a comment below!